Assistance Professor Mohamed M. M. Elfituri is the dean of the College of Electrical and Electronics Technology, Benghazi, Libya since 2011. He received his Ph.D. in Department of Electrical and Computer Engineering, University of Concordia University, Montreal, Canada in May 2009, and his M.Sc. in Department of Electrical and Electronics Engineering, University of Garyounis, Benghazi, Libya in Feb 1999, and his B.Sc. in Department of Electrical and Electronics Engineering, University of Garyounis, Benghazi, Libya in July1993. Dr. Mohamed is a lecturer in Department of Electrical and Electronics Engineering, University of Garyounis, Benghazi, Libya from 1999 to 2003; and he has been an assistance professor since 2012. In addition to teaching, Dr. Mohamed worked as RF Designer from 2009 to 2010 at Barrett Broadband Networks Inc., Woodstock, NB, Canada. 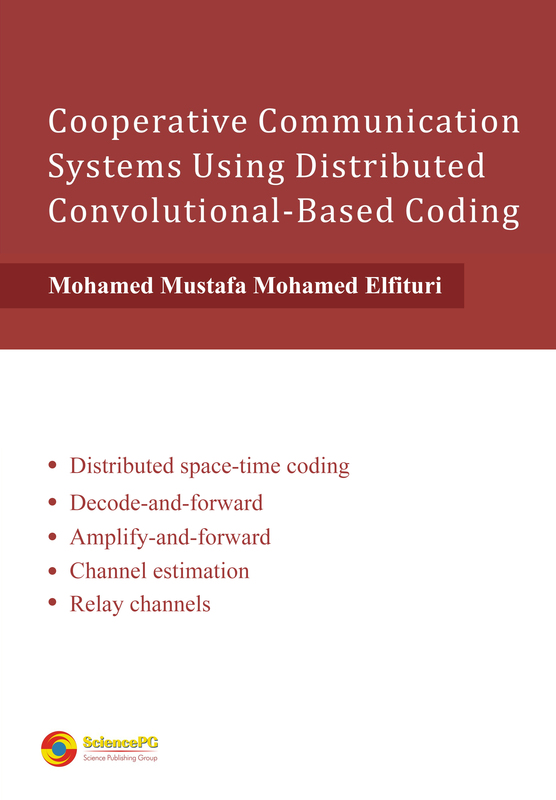 Whenever size, power, or other constraints preclude the use of multiple-input multiple-output (MIMO) systems, wireless systems cannot benefit from the well- known advantages of space-time coding (STC) methods. Also the complexity (multiple radio-frequency (RF) front ends at both the transmitter and the receiver), channel estimation, and spatial correlation in centralized MIMO systems degrade the performance. In situations like these, the alternative would be to resort to cooperative communications via multiple relay nodes. When these nodes work cooperatively, they form a virtual MIMO system. The destination receives multiple versions of the same message from the source and one or more relays, and combines these to create diversity.